Our success is not simply due to luck but is based on tradition, our wide range of experience and our past. The company has undergone some profound changes over the last few decades. Our products, the regions we sell them in and the workforce make-up have changed. Our premises also look very different today. unchanged is the company's identity and its close regional ties. 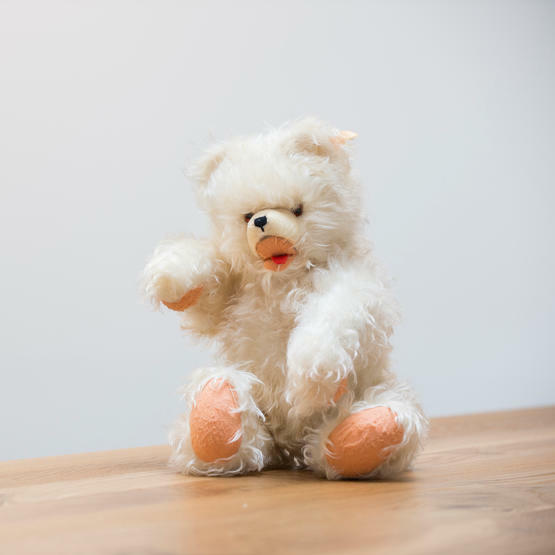 1957 – Siegfried Saf establishes his company, which specialises in the manufacture of stuffed and other toys. The name Saf was already well-known locally thanks to a regional gypsum mining firm which he had founded in 1948. 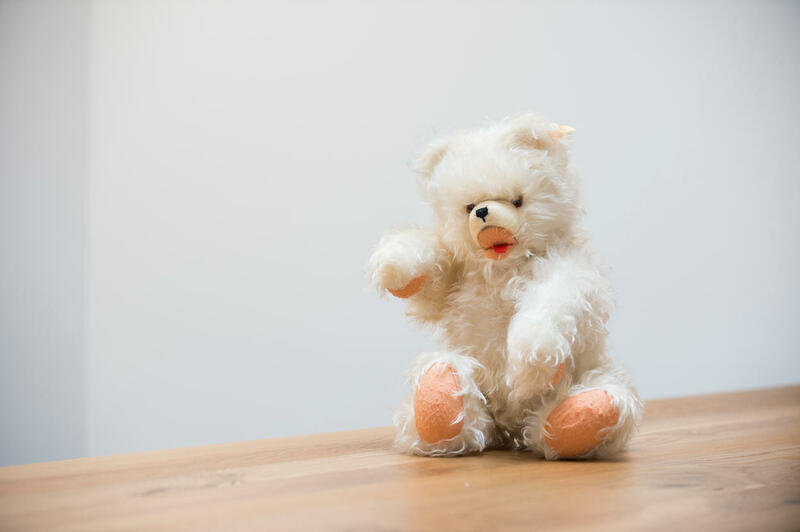 The plush fabric for the stuffed toys was manufactured at the current company site; the actual toys were made in a small workshop located in the centre of Bad Mitterndorf village. The company also manufactured upholstery fabrics, rugs and faux sheepskin for slippers and winter shoes. In December 1964, it already employed around 115 people. 1969 – The former German parent company Wilhelm Kneitz AG, which already owned factories in Germany and France, acquires the toy manufacturing site and establishes Herbert Kneitz Ges.m.b.H. in Bad Mitterndorf. The new company focuses on the production of dobby velours for the furniture industry and no longer makes toys. In the 1970s, other production techniques were added to the company's repertoire; it can now also manufacture fabrics such as jacquard velour, flat-woven jacquards and double-bar Raschel machine knitted fabrics. A new finishing department also opens. This brings the company into contact with the automotive industry for the first time. 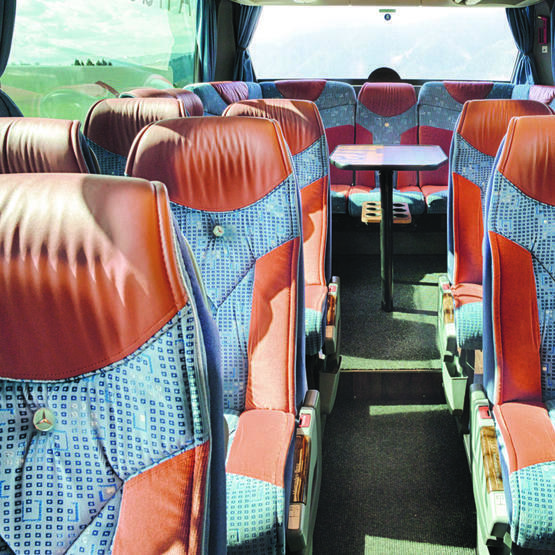 1989 – The company now focuses completely on interior fabrics for the European and Asian automotive industry. In consequence, the premises are extensively restructured and extensions are added. A testing laboratory is established, and the product development becomes digitalised. The company's quality management system was certified for the first time in 1994; in the years after that, it won several Volkswagen AG prizes. 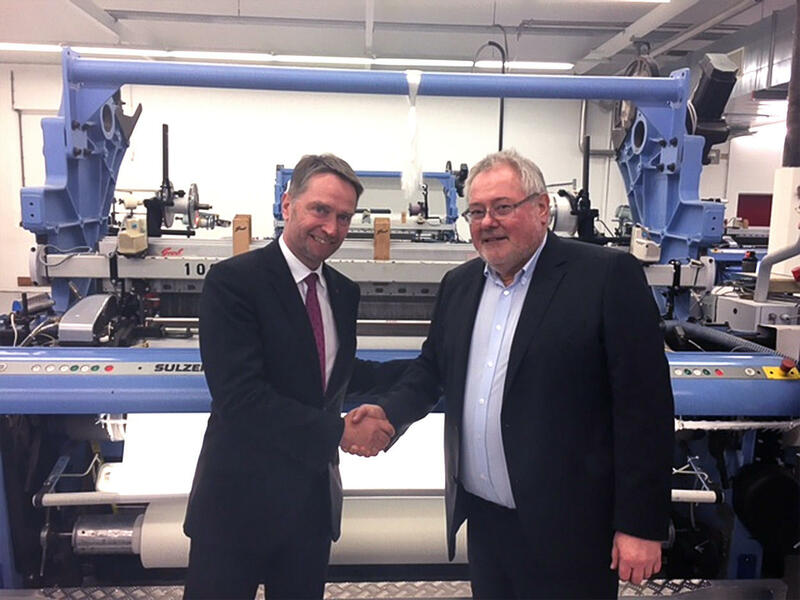 Kneitz Strick GmbH is founded as a sister company in order to further expand the company's areas of expertise; it can now also offer velour interior fabrics knitted on circular machines. 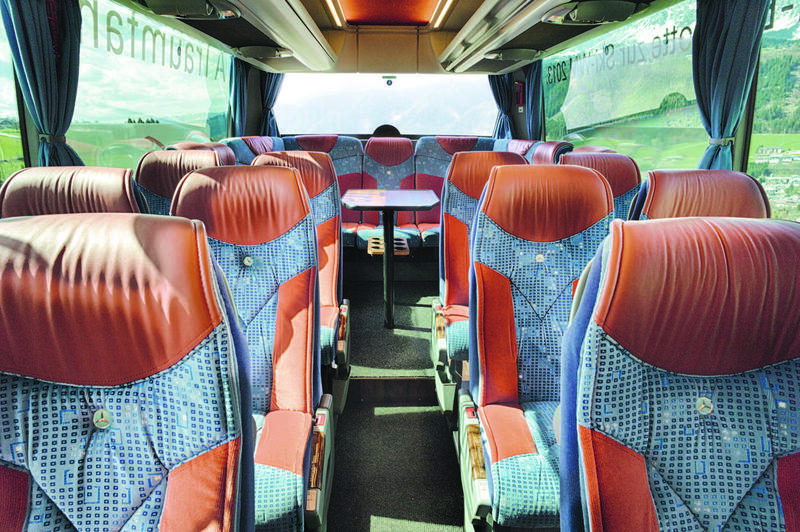 The company diversifies within the transport market by offering bus and train fabrics in addition to its existing range of automotive textiles. 2002 – now no longer belongs to its parent company, and Kneitz Strick GmbH is reintegrated. It no longer manufactures plain knitted and Raschel machine knitted fabrics; instead, the company invests in additional flat weaving and velour machines. Now independent, it continues to grow. In the twenty-first century, it establishes itself as a premium supplier of interior fabrics for the market. 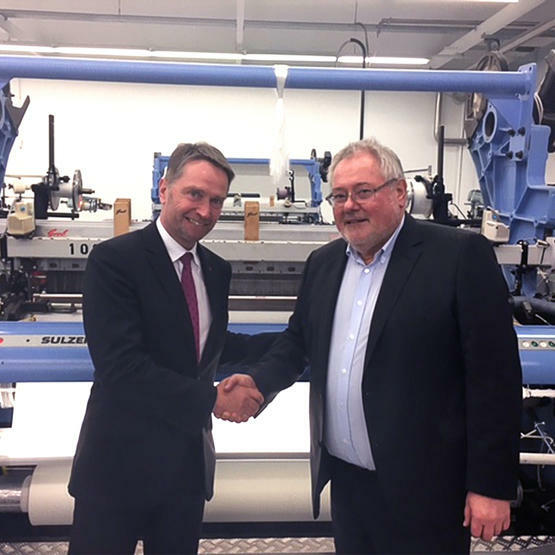 2016 – Getzner Textil AG The fusion with Getzner Textil AG leads to synergies and releases investment capital that is used to increase the company's presence in existing markets and to develop new markets in order to grow long-term. Two years later, the size of the company premises is doubled with the opening of a new complex of buildings, a finishing hall, a finished goods warehouse and a new office building that is also home to a design and development centre of expertise. The history of KNEITZ doesn't end here. Have a look into the future and learn how the company is going to realise its ambitious Strategy 2021.